Drawn from minimalist insights, Nine Darling St is a contemporary union of elegance and simplicity. Drawn from minimalist insights, Nine Darling St is a contemporary union of elegance and simplicity. 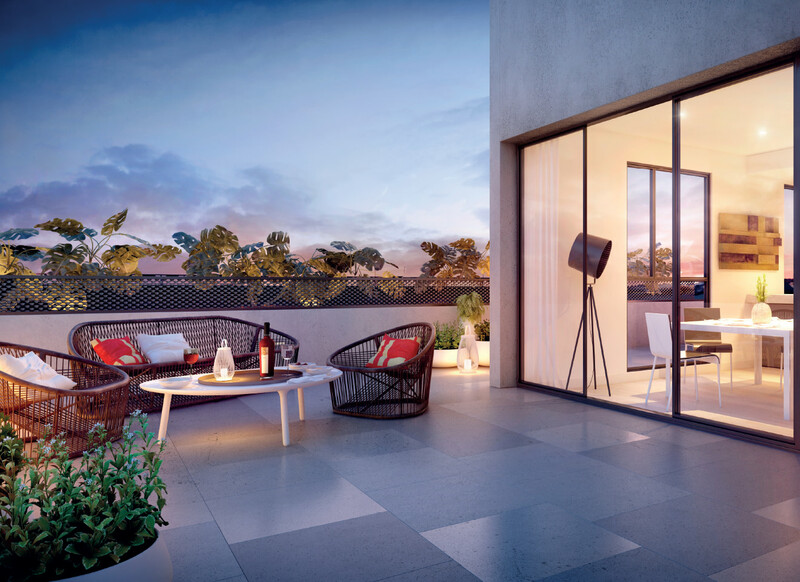 Consisting of only six levels, the design ascends from the street like a sculpture, achieving a residential figure, akin to the style of this highly desirable domain of South Yarra. 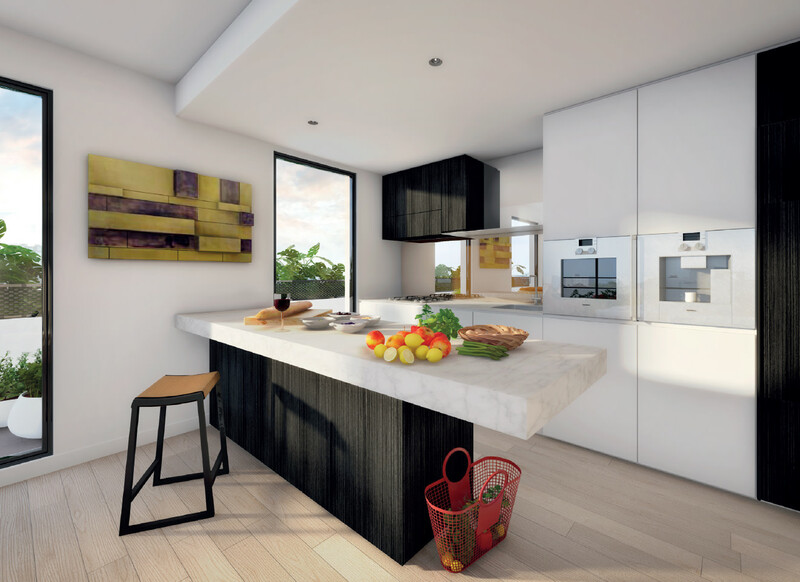 The white & black facade shapes geometric patterns around each apartment creating a beautifully modelled form. Internally, the design is reflective of the exterior. 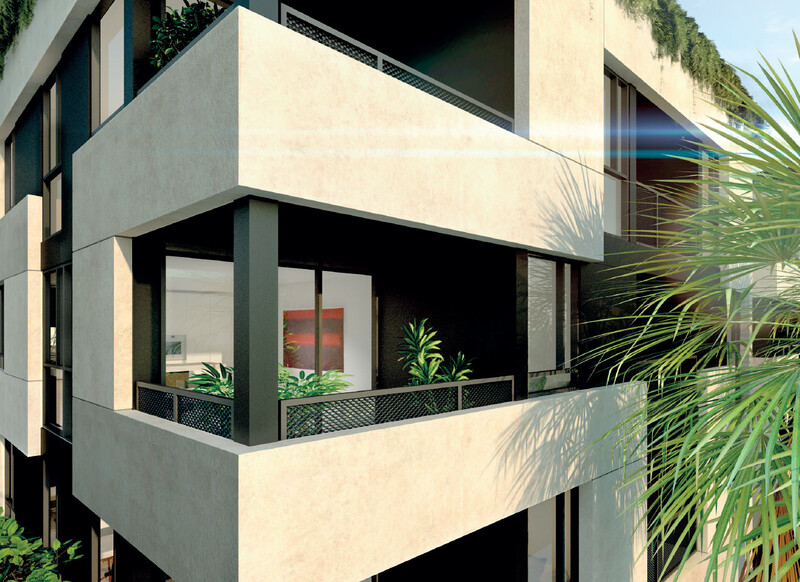 All one, two & three bedroom apartments bear the same consistency of elegant design. It makes Nine Darling St a striking clean canvas, a home that awaits the beauty of individual expression.